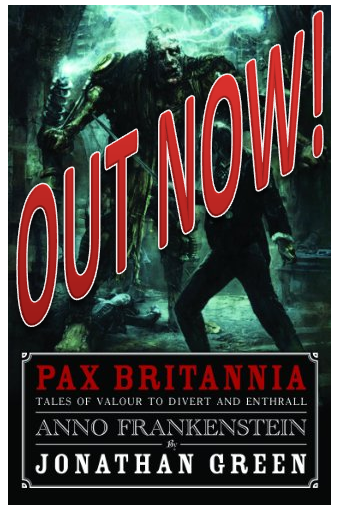 PAX BRITANNIA: International Steampunk Day 2013! 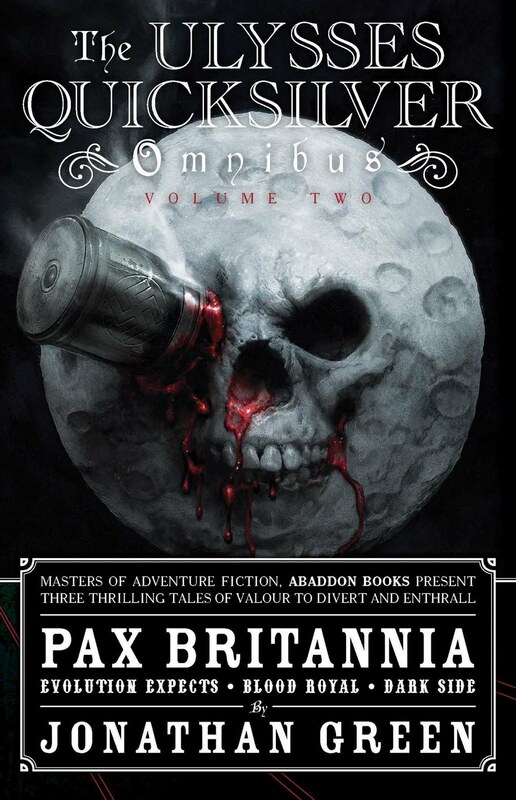 14 June is International Steampunk Day (and not H G Wells' birthday, as previously reported). 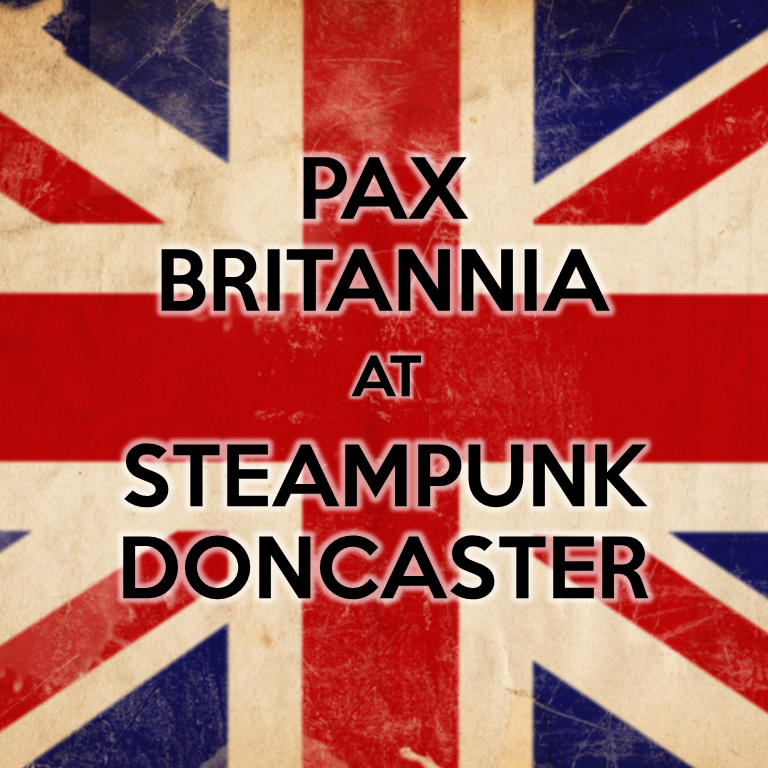 And it just so happens that tomorrow is the start of Steampunk Doncaster*. 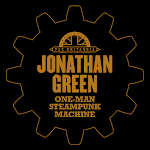 In the lead up to the UK's newest Steampunk event, I wrote a guest post for Craig Hallam's blog**. 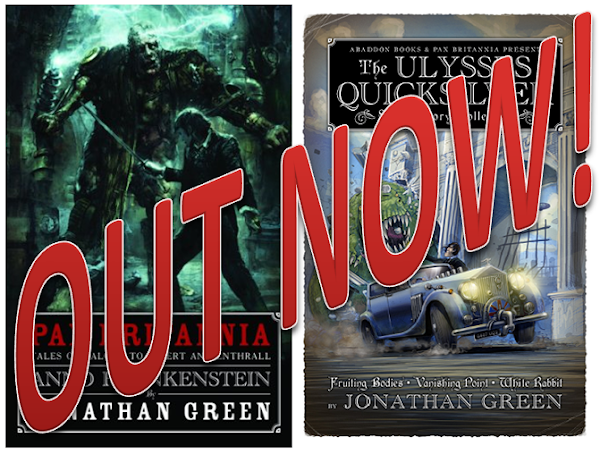 * Anybody'd think they'd planned it that way. 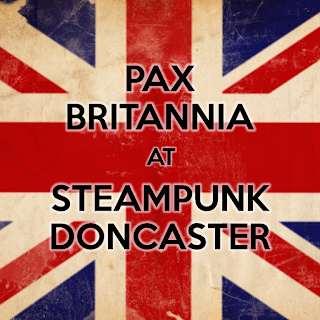 ** Craig Hallam is the organiser of the Litarium element of Steampunk Doncaster. According to Wikipedia, the birthday of H. G. Wells was 1866.09.21. www.en.wikipedia.org/wiki/h._g._wells. That'll teach me not to check my sources. 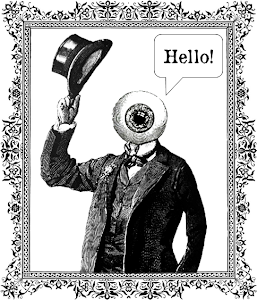 ;-) Thanks!